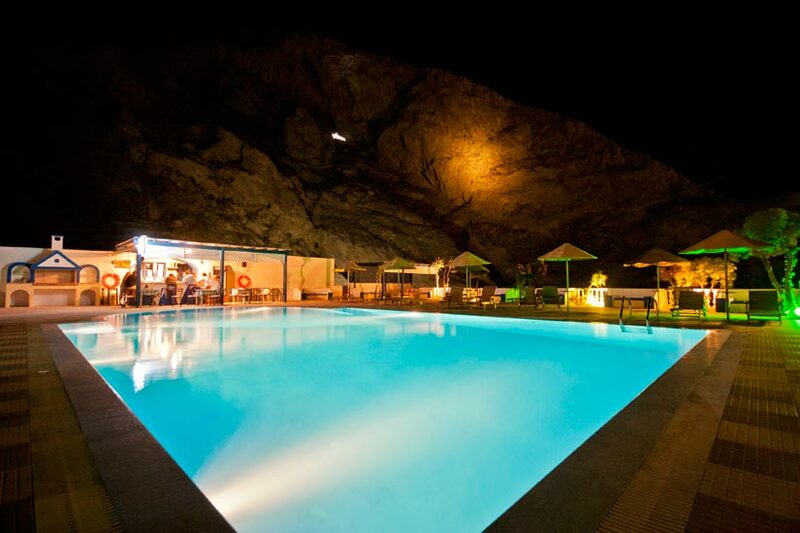 The Marianna Hotel Santorini can be found on the eastern coast Santorini. 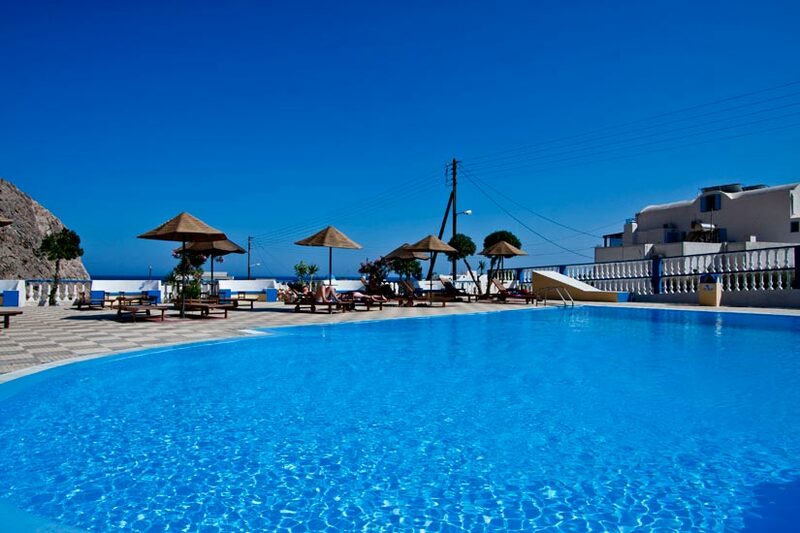 The city�s famous Black Beach is located nearby as well as the Perissa Beach shopping area. 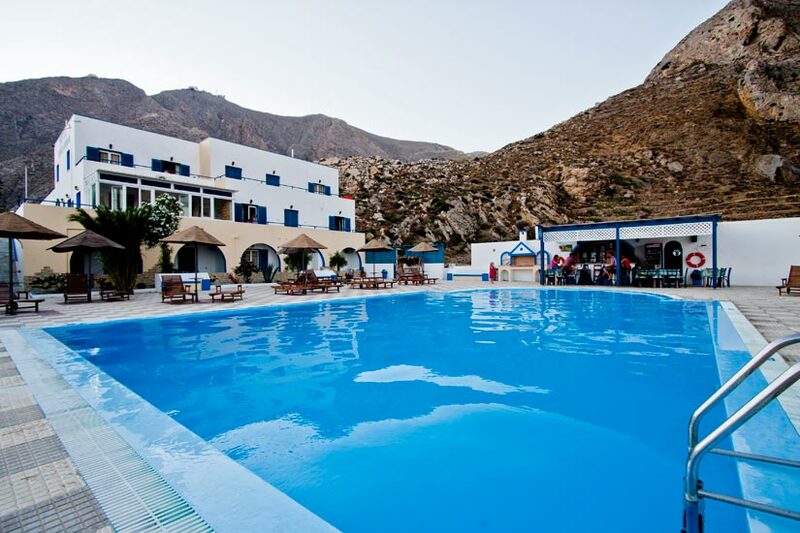 Fira town center is also located only a few kilometers from this Perissa hotel. 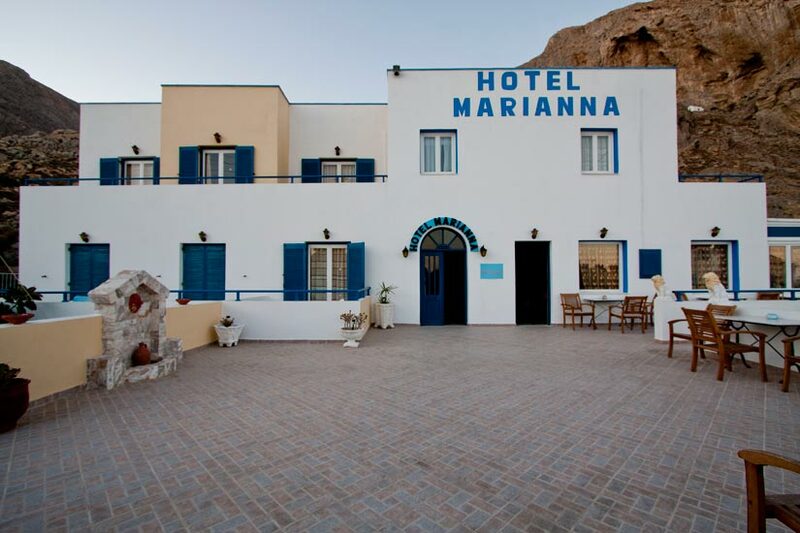 The Marianna Hotel Santorini is situated only a few kilometers from Santorini Airport. The airport and other local points of interest and attractions are located within easy reach using public buses that stop quite near the hotel. 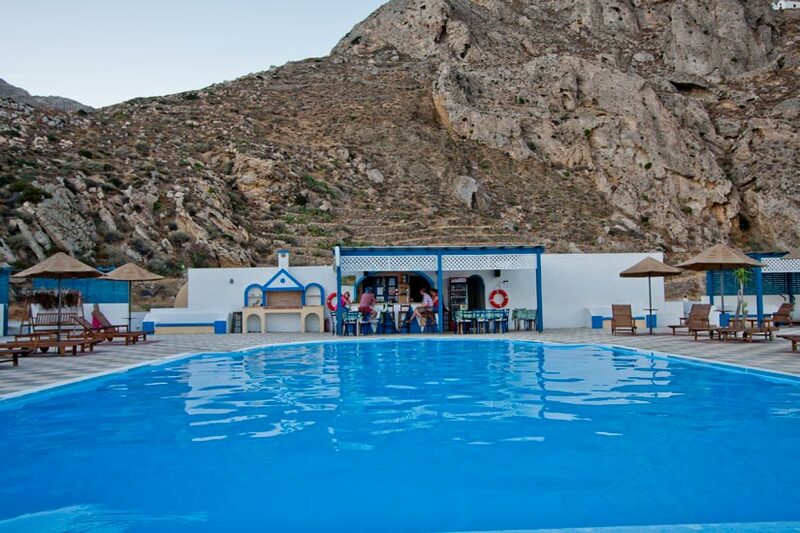 Taxi cabs and rental cars are also available throughout Perissa and Santorini. 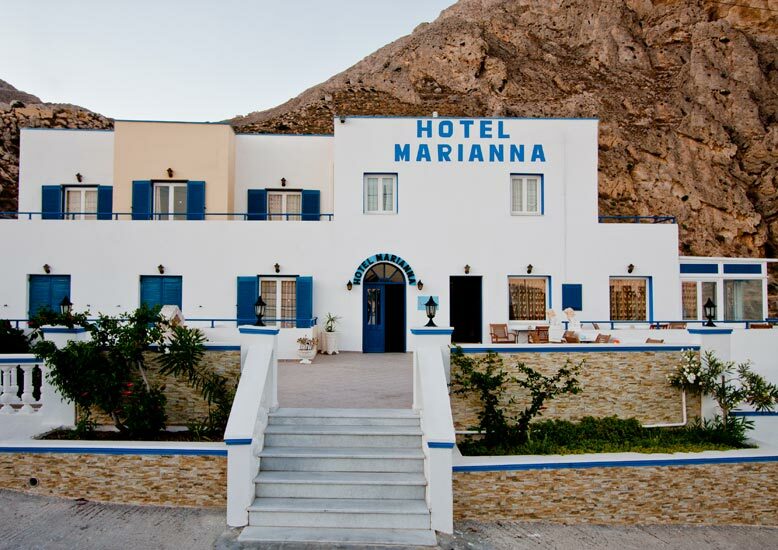 All 25 of the guestrooms at the Marianna Hotel Santorini are well designed. 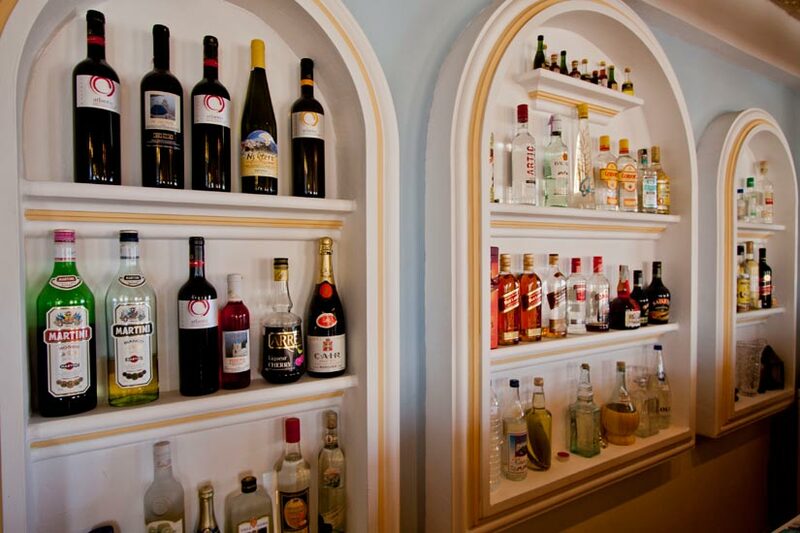 Each room is family friendly and designed for comfort. 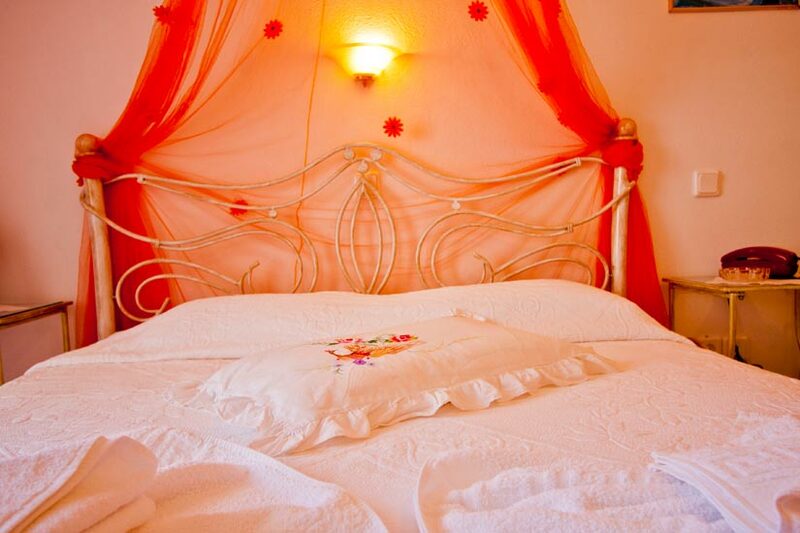 Guests will find a private bathroom in each guestroom. 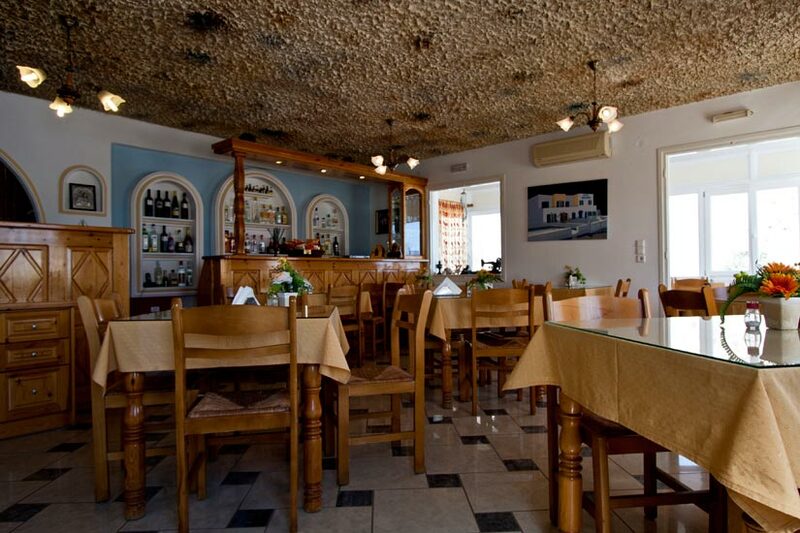 The guests of the Marianna Hotel Santorini will discover many shops and restaurants throughout Perissa. 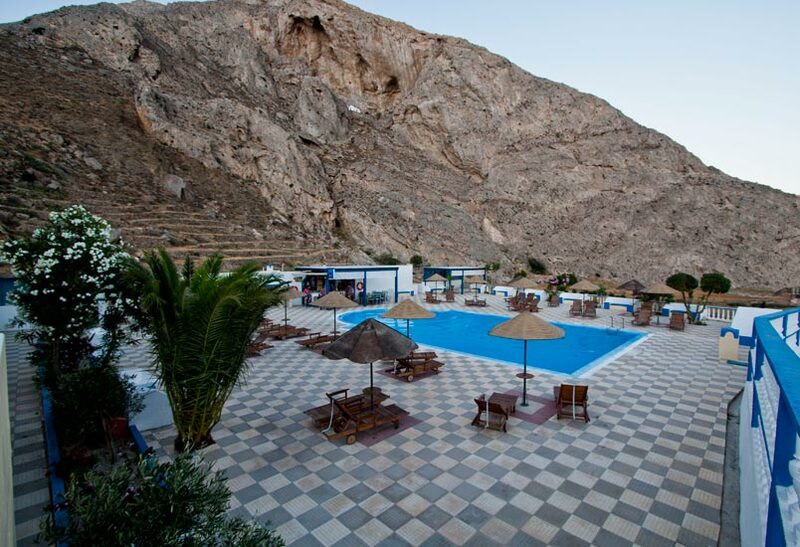 The hotel offers travelers a swimming pool onsite with a snack bar. There is also a free parking area located onsite in addition to a breakfast room.